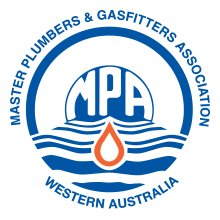 Superior Plumbing Drainage and Gas is based in Perth, Western Australia. 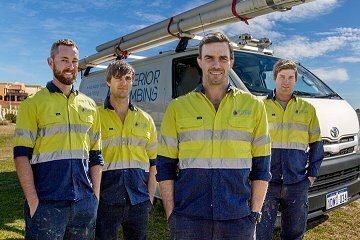 We are a young and fast growing company with over 10 years of experience in the plumbing industry. We are committed to providing high quality services as well as making your experience with us enjoyable and convenient. One way we deliver on this promise is by being available 7 days a week, 24 hours a day. Even if your plumbing issue occurs in the middle of the night, we’ll be there to fix it right away. We also make customer communications a top priority. If one of our technicians is going to be late, we call you as soon as we realize this. You can then decide whether you want to wait around or reschedule the appointment. We always strive to get the job done the first time. 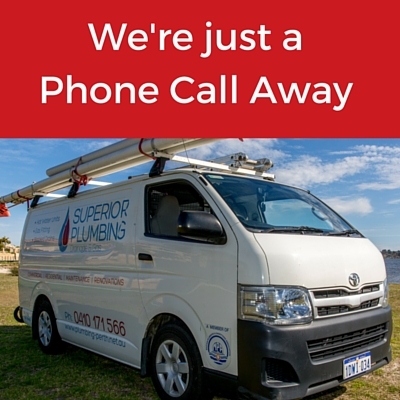 This ensures that your plumbing is fixed as soon as possible so you won’t have to wait for us to come back and finish the job. We respect your time and appreciate your business. We believe in performing all jobs with the highest standards. This is why all of our vans are fully equipped with high quality materials to get the job done. Our technicians are highly knowledgeable and experienced to ensure you get the best service. We make sure to clean up our mess so that your place is left the same way we found it. Our wide range of services also includes gas installations and handling gas emergencies. No job is too small or too big for us. We perform plumbing and gas work on domestic and commercial properties. We handle installations, renovations, emergencies, and much more. We offer a wide range of services in Perth and the surrounding areas. Our services include plumbing, drainage, toilets, maintenance, and more. Whatever your needs, we have you covered. For plumbing we can install water filters, hot water systems, and any taps, fixtures or fittings. We can also do reticulation cut ins, fridge connections, backflow prevention, and water wise solutions. If you are working on a new building or a renovation, we can even help you design and install a brand new plumbing system from start to finish. When it comes to drainage, we install new drains and fix old ones. We can also handle sewer extensions, sewer conversions, sewer junctions, and commercial treatment facilities. For maintenance and emergency we can fix leaking pipes, burst pipes, blocked drains and perform a wide range of different changeovers. For gas installations we can install internal and external gas bayonet points, hot water systems, cooktops, freestanding cookers, space heaters, and much more. We can also handle gas service testing and emergencies, such as gas leaks and broken pipes. Contact us today for more details about our services or to book an appointment.